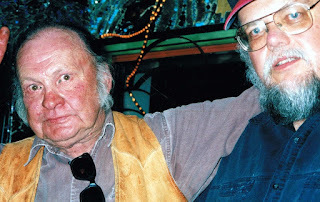 Four years ago this Saturday, Nov. 7, Kell Robertson, poet, songwriter, country singer, storyteller and self-described old drunk left this world at the age of 81. You don't know Kell Robertson? Well educate yourself, dammit! Read the profile I did on him for No Depression in 2004. Read the obituary I did for him in The New Mexican four years ago. And please lose yourself in the wonderful website some of his friends put together for Kell. I still think about the old troublesome desert rat all the time. I think about his stories, his b.s., his phone calls that always seemed to come when I needed a good laugh. And I especially think about those soulful songs he left behind. We'll start with "I'll Probably Live." This next one, "Cool and Dark Inside," has always been my personal favorite of all his songs. 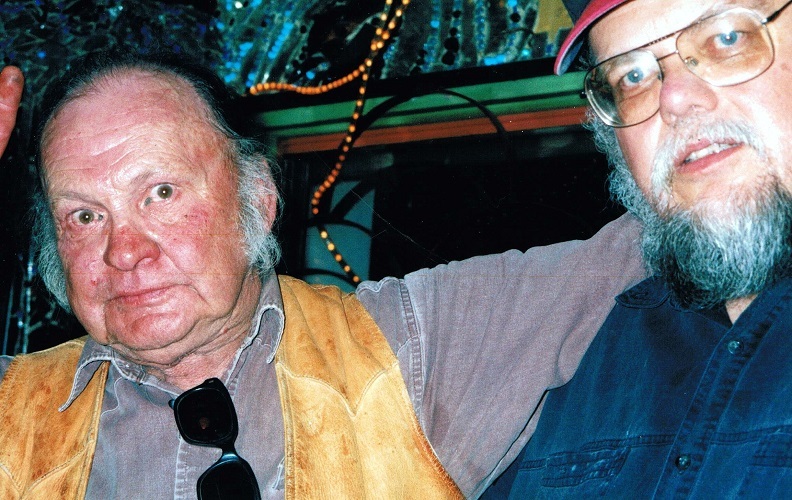 And this video is nice because it's got footage of Kell at Mary's Bar in Cerrillos. 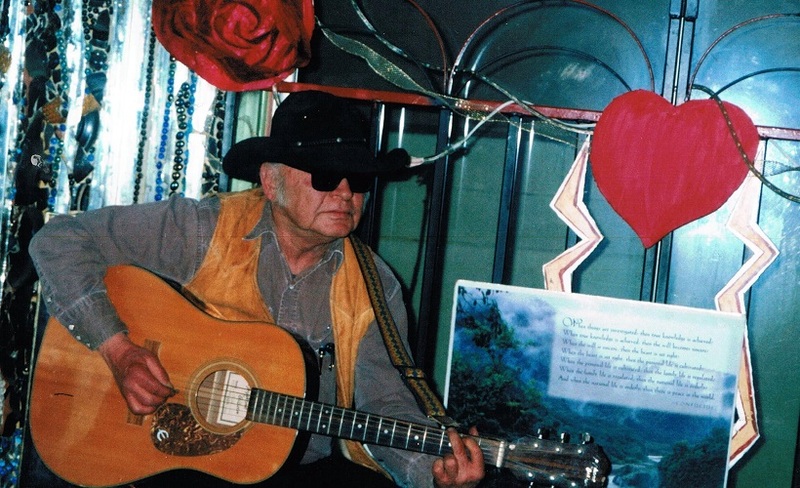 And this is a song he sang on my radio show, The Santa Fe Opry back in 2008. "Wine Spodee Odee," of course is not a Kell original. But there's no denying he put his own unique stamp on it. I turned it into a video just a few days ago, using some snapshots I'd taken of the man. I'll be commemorating Kell on tonight's Santa Fe Opry. It's on KSFR, 101.1 FM or www.ksfr.org at 10 p.m. Mountain Time. Come on in. It's cool and dark inside.